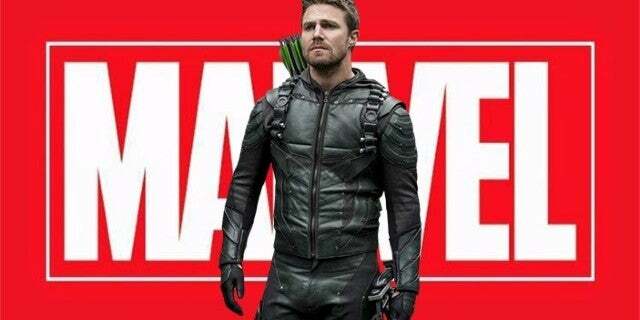 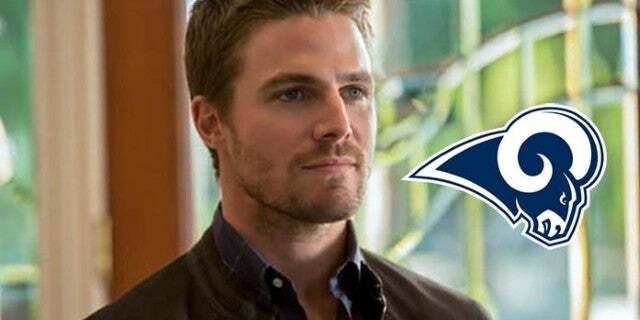 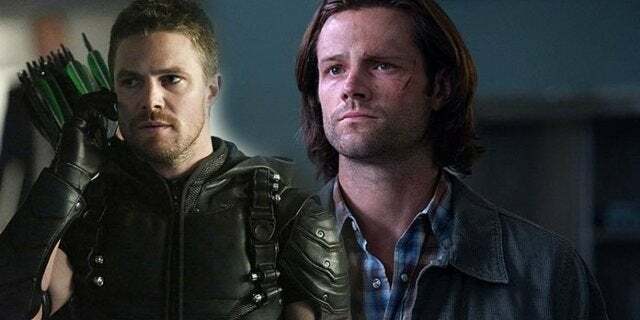 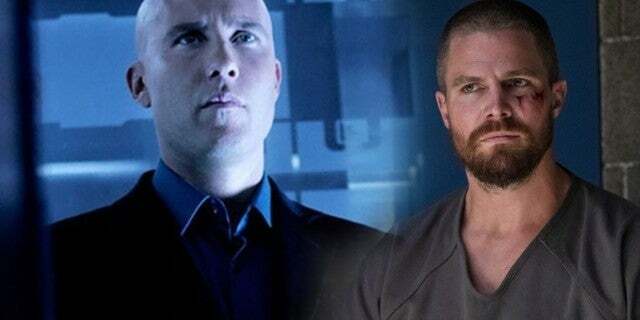 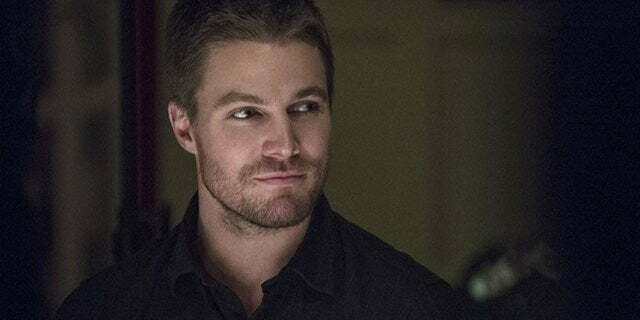 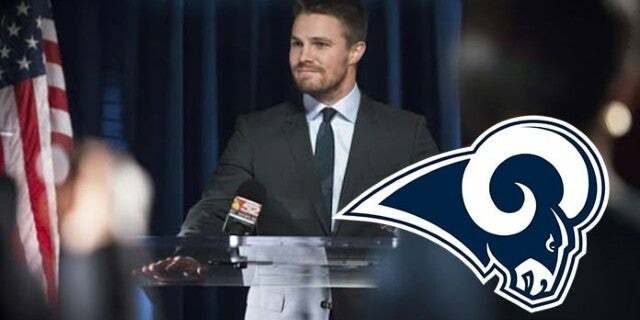 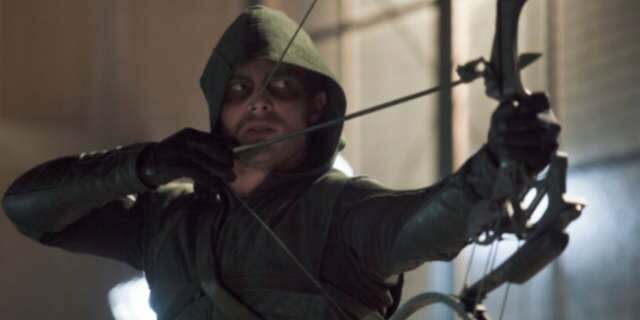 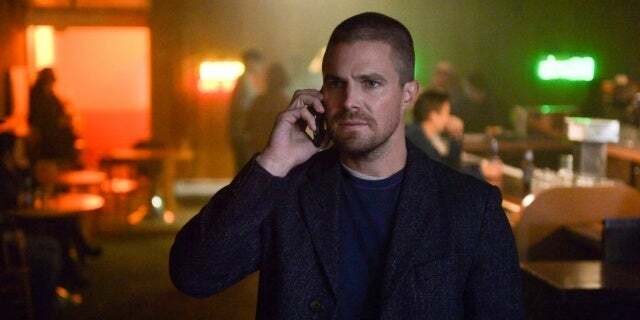 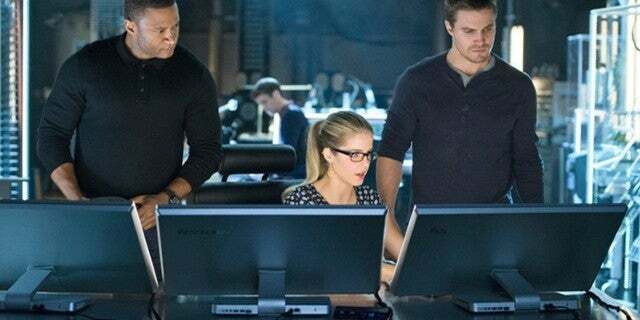 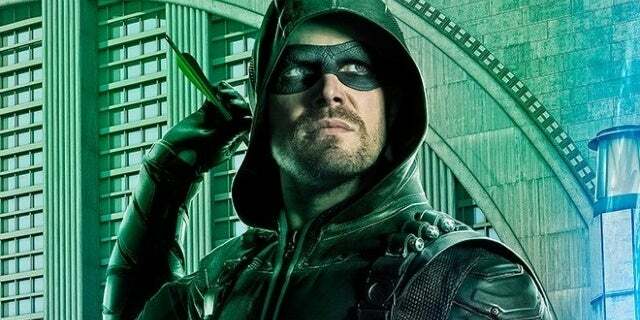 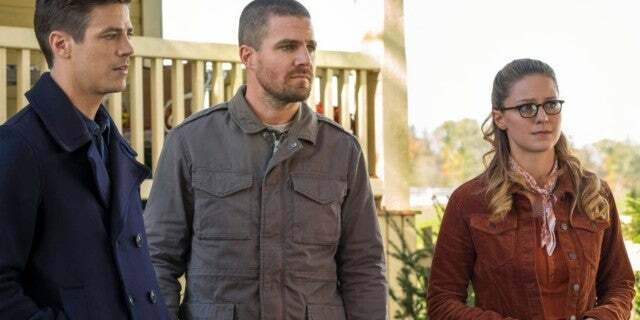 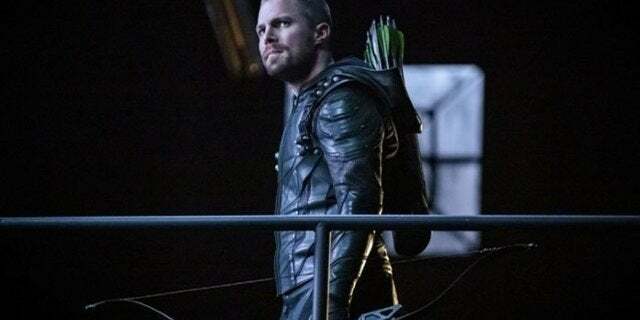 Could Stephen Amell Still Be Open to a Marvel Role After Arrow? 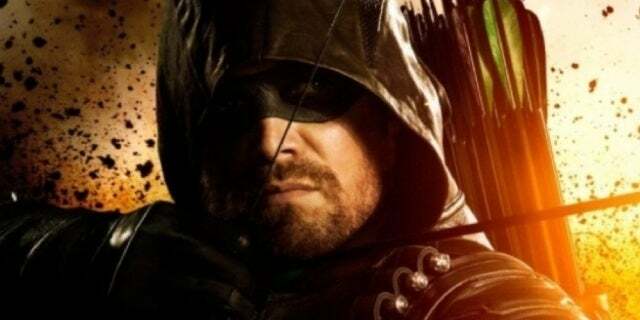 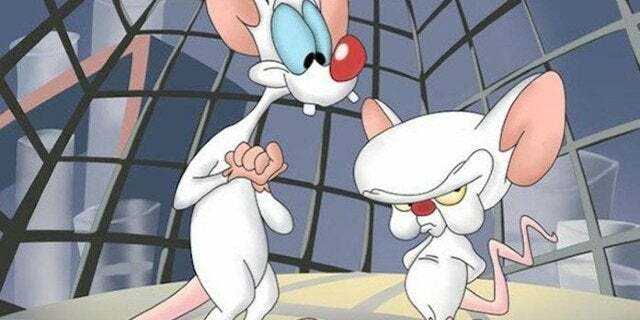 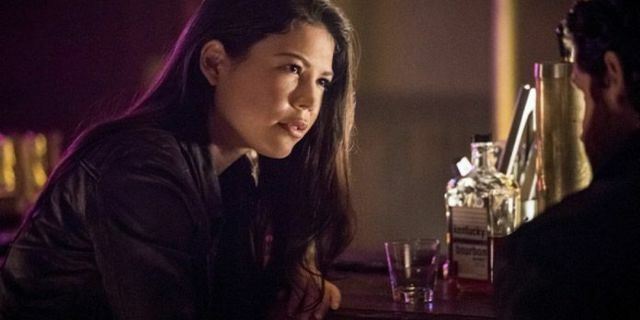 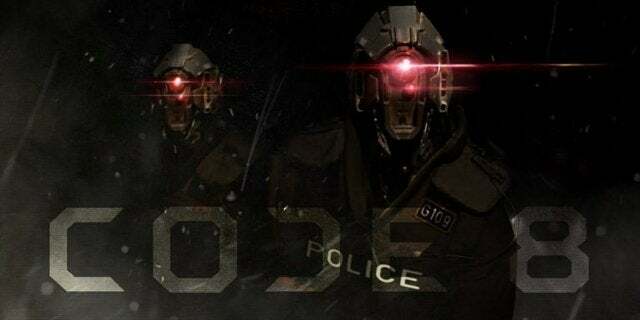 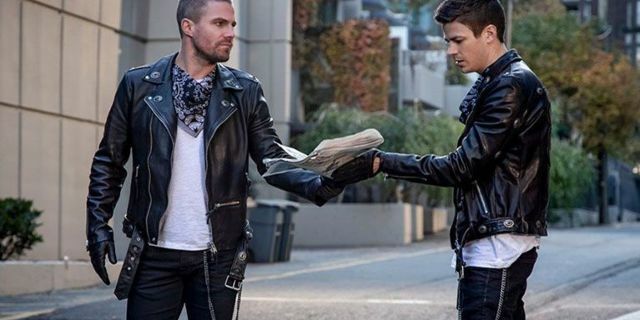 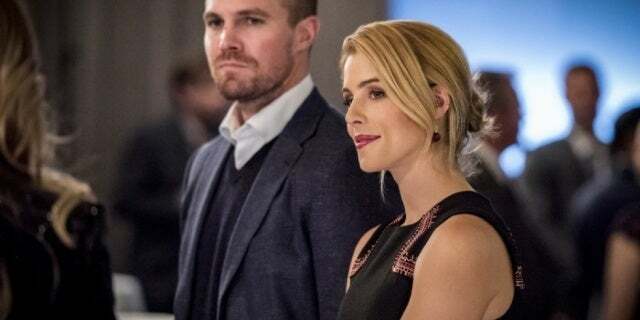 Does 'Arrow' Ending Mean That Oliver Dies in "Crisis on Infinite Earths"? 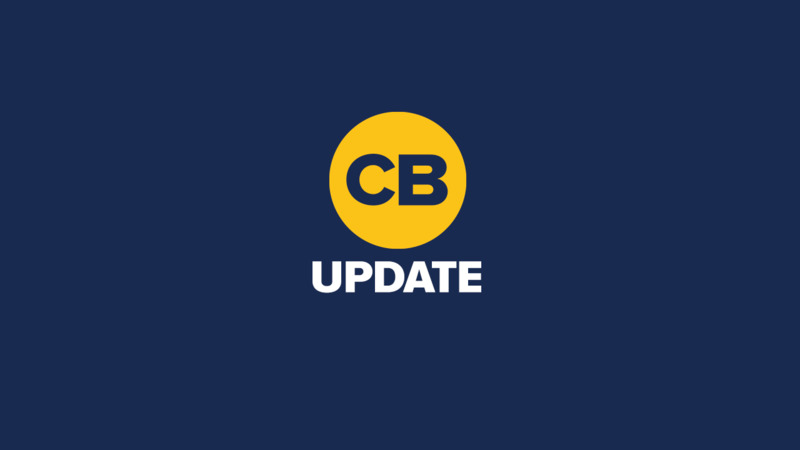 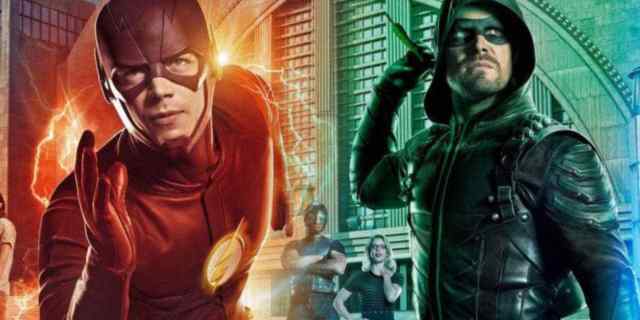 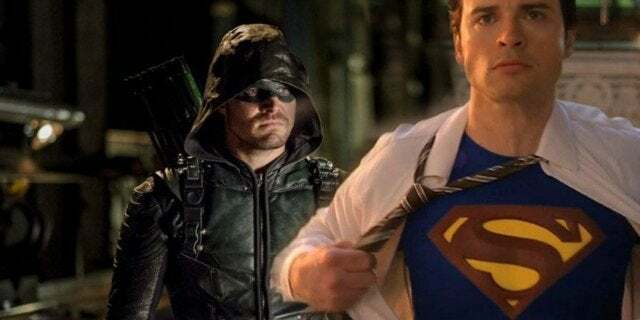 'Arrow' and 'Legends of Tomorrow' Rumored to Be Ending After "Crisis on Infinite Earths"